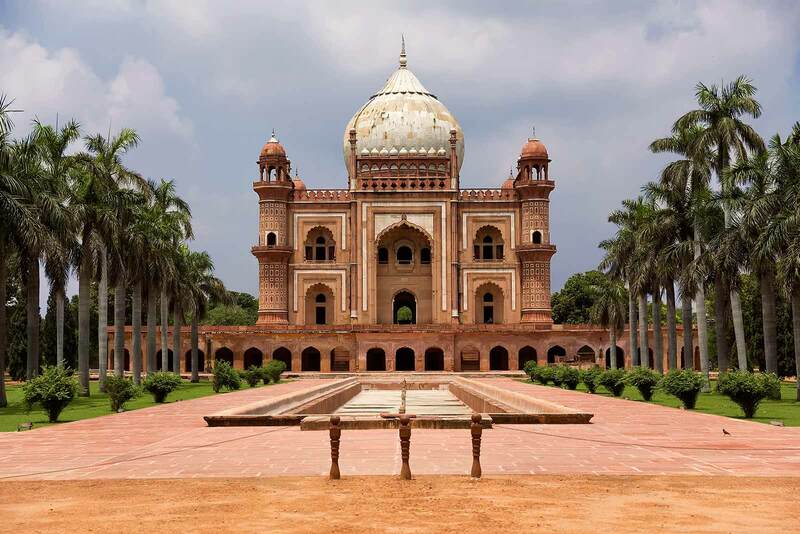 Safdarjung's Tomb: A Must-Visit Sight In New Delhi. | Travel Photography Blog by Nisa Maier and Ulli Maier. Safdarjung’s Tomb: A Must-Visit Sight In New Delhi. When travelling to India, either Delhi or Mumbai are usually the starting points for our adventures. On one of our most recent trips, Delhi made the cut. 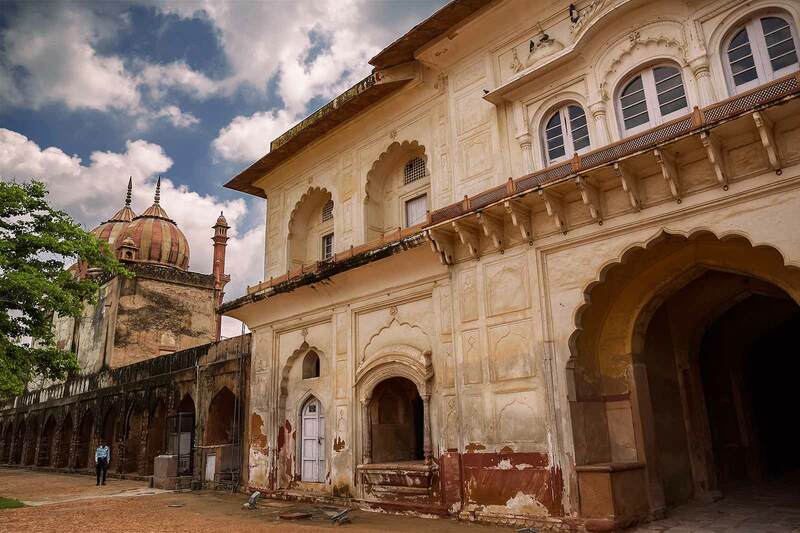 Although the Indian capital is often referred to as the slum capital of the world, we appreciate this city as much an any other we’ve visited and always try to explore as much as we can when we have the time. 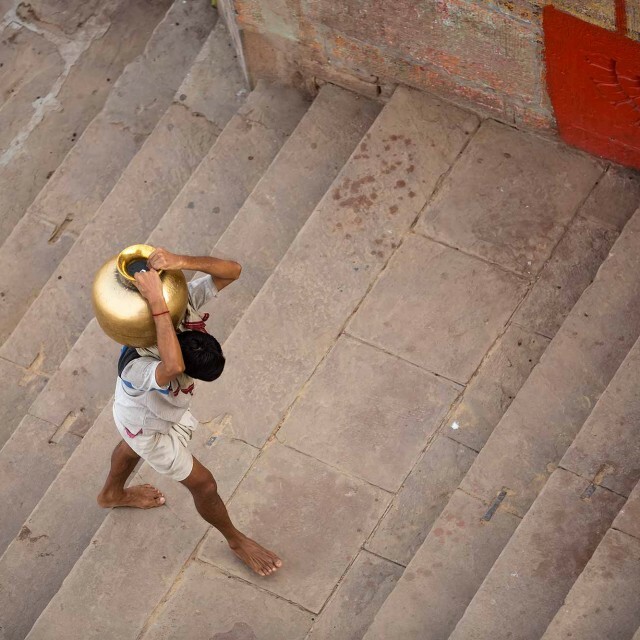 Agrasen Ki Baoli was on our list, yet getting there seemed to be more difficult than expected. Three different tuk-tuk drivers, as well as several passer-by’s, didn’t know what we were talking about. In the end, we ended up at a minor Taj Mahal look-alike, which we then learned was Safdarjung’s Tomb. Safdarjung’s Tomb was built in 1753 – 54 by Shuja-ud-Daulah as a tribute to his fathers memory, Safdarjung and is a pretty impressive building. After entering through the double storey gateway, you’ll forget all about the noisy street life you just came from. In the centre of the garden, the mausoleum rises gracefully from a high platform. We spend the afternoon strolling through the gardens and soaked up the energetic atmosphere of this rather unknown Delhi tourist attraction. 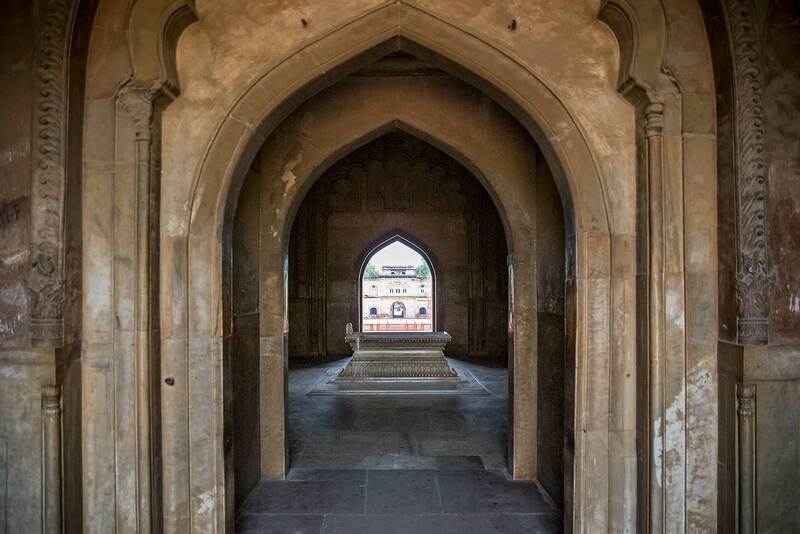 Enclosed to the gateway to Safdarjung’s Tomb is the wall surrounding the monument. Channels running above the wall carry water to the different pavilions. 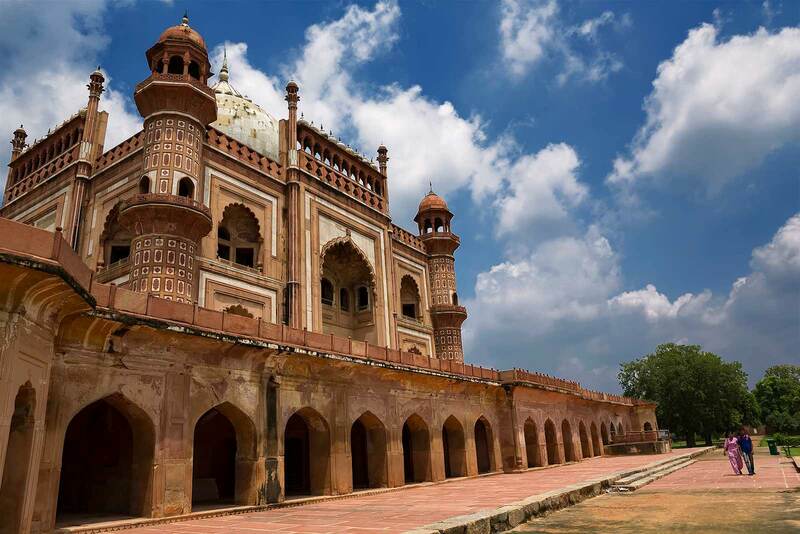 Safdarjung’s Tomb is a double storey mausoleum built with red and buff sandstone. The garden is divided into four squares by side pathways and tanks which are again divided into smaller squares and pathways. 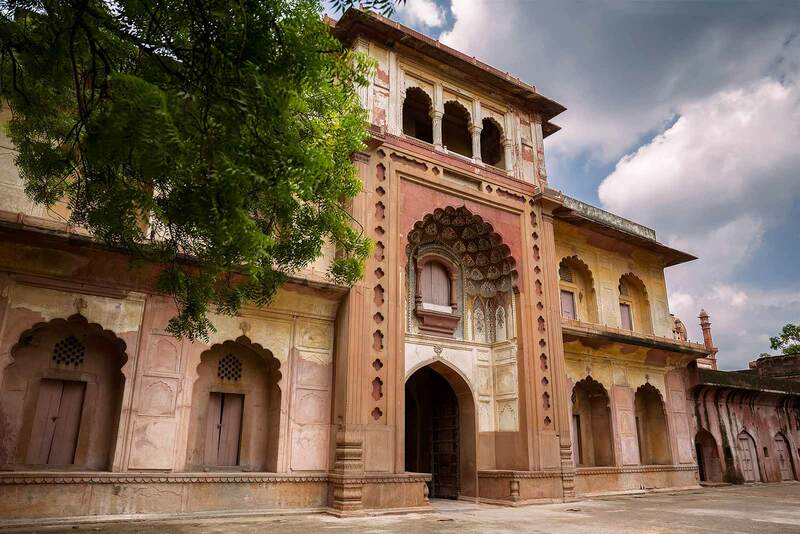 Safdarjung’s Tomb has a central chamber surrounded by eight apartments around it. The three-domed mosque within the complex is located to the right side of the entrance gate (left side once you’re inside the complex) of Safdarjung’s Tomb. Safdarjung Tomb is the last monumental tomb garden of the Mughals. 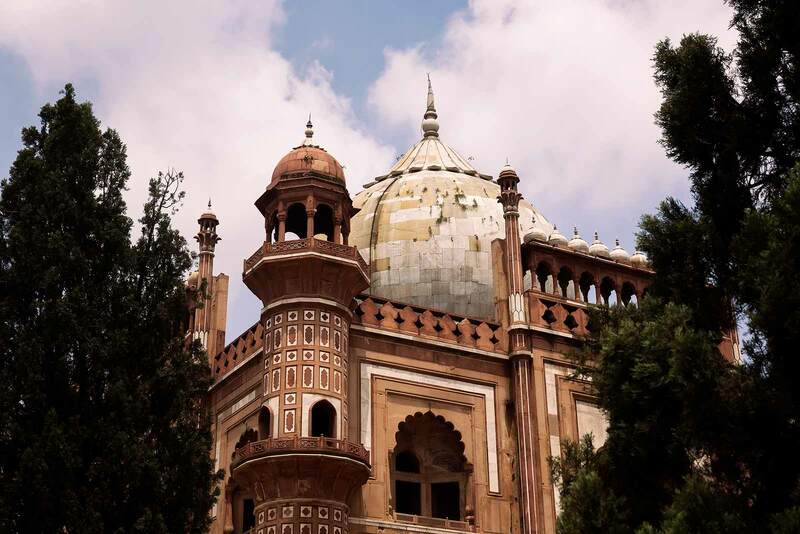 Apart from one or the other Indian couple, Safdarjung’s Tomb is not a major tourist attraction, which makes it the perfect place to spend some time away from noisy and busy central Delhi. 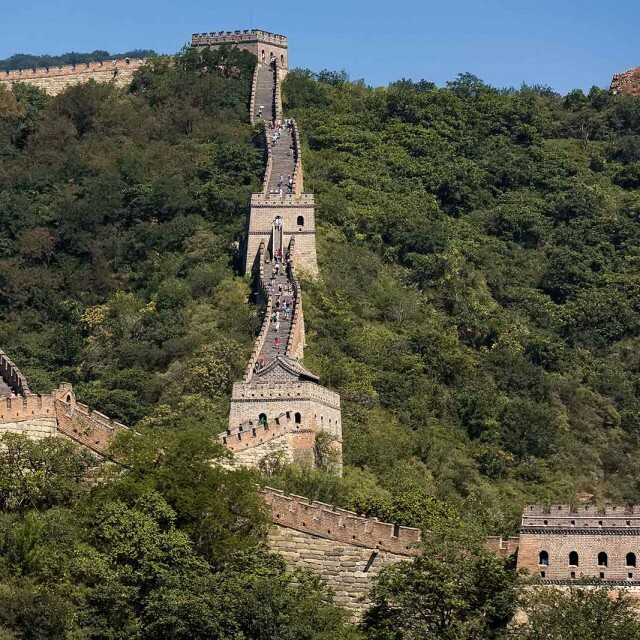 The Great Wall Of China: Really A Must Visit Sight? 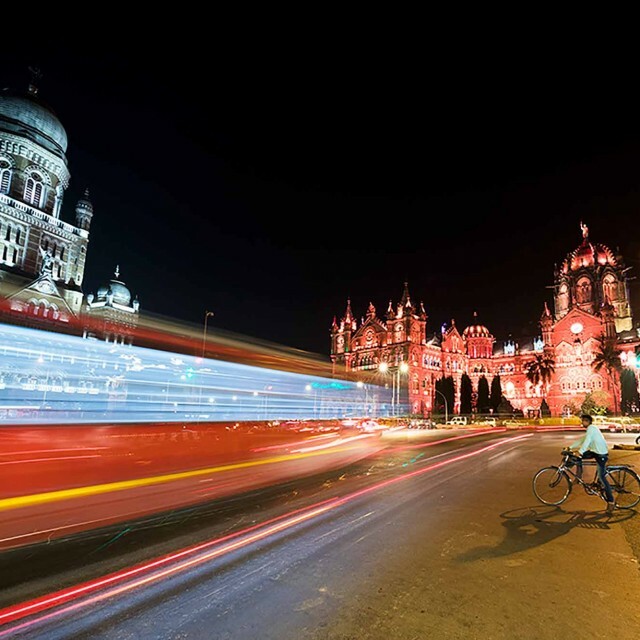 10 Must Visit Sights In Mumbai, India. 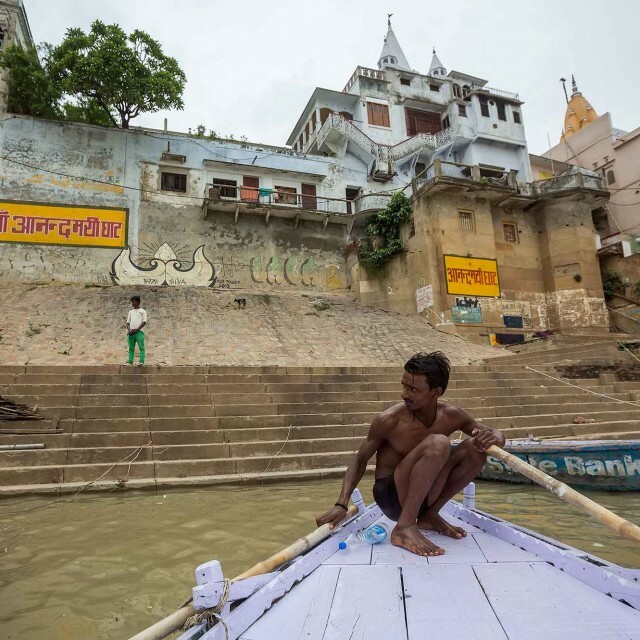 8 Things You Must Do When Visiting Varanasi, India.